Features a 4in. 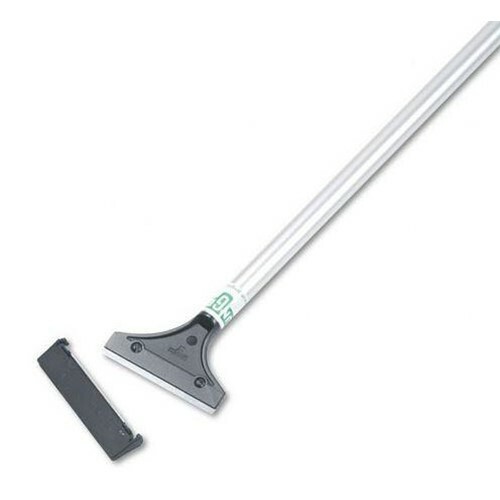 zinc alloy angled head, used to remove gum and wax buildup along baseboards or floors with ease. Double sided blade for hard and soft floors. Lightweight and rugged 48in. handle. Replacement Blades UNGRB10C sold separately.